27 September. PRAVMIR. The Chairman of the Synodal Information Department of the Russian Orthodox Church Vladimir Legoida commented on the signing of the public appeal of the legal ban on abortions by Patriarch Kirill of Moscow and All Russia. 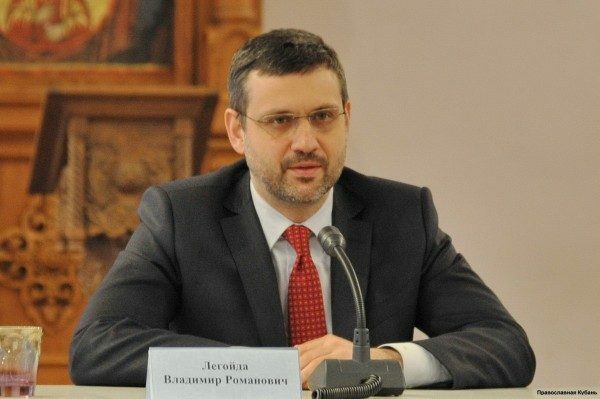 Vladimir Legoida stated that the basic stance of the Russian Orthodox Church on abortions constitutes a demand to exclude abortions from the system of Compulsory Medical Insurance, according to TASS. “The fact that the Patriarch signed the public appeal to ban abortions does not mean that the Church has a new position on abortions. The attitude towards abortions of representatives of all the traditional religions in Russia, and not just Orthodox Christians is very well known. It is a strict and unambiguous attitude,” emphasized the chairman of the Synodal department. He expressed his certainty that “if you ask any priest how he feels about abortions, he will undoubtedly say that his attitude towards them is negative.” “Consequently, when the Patriarch was approached with a request to support this public appeal, he signed it as an expression of his priestly and civic support,” said Vladimir Legoida.